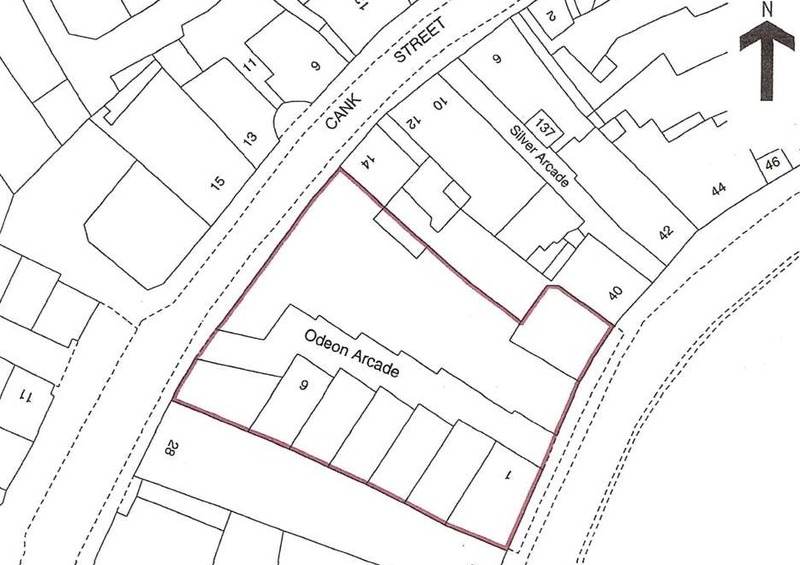 Oadby Estates are pleased to present to the sales market a mid terrace four storey commercial building located on Market Place, Leicester. 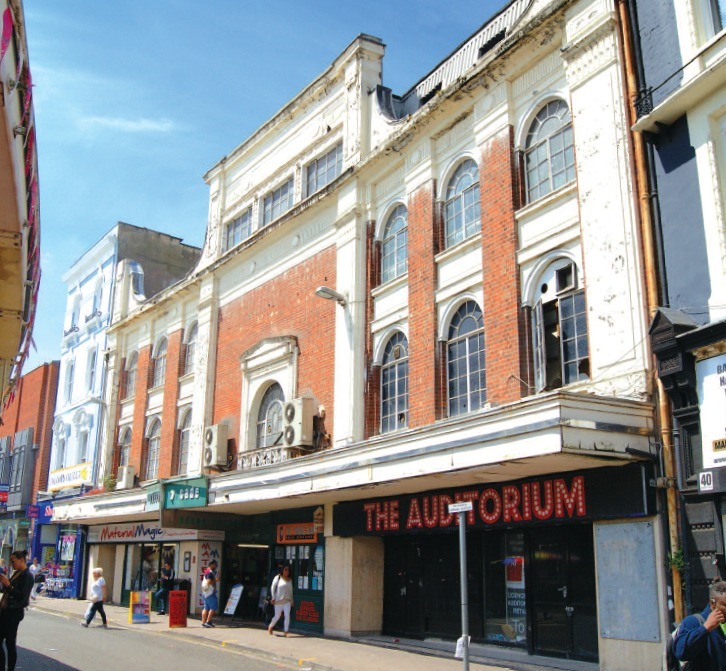 The property consists a former cinema auditorium and foyer and ten retail units and two kiosks known as the Odeon Arcade. 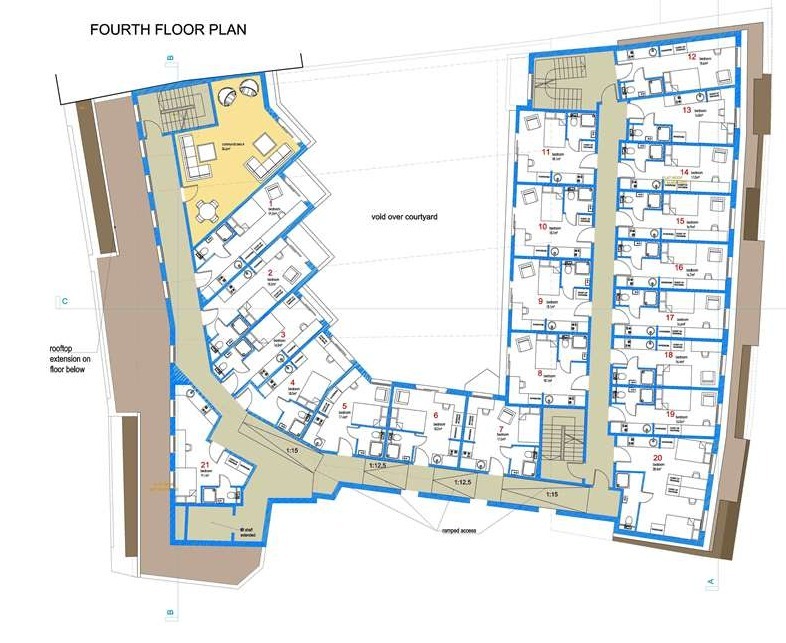 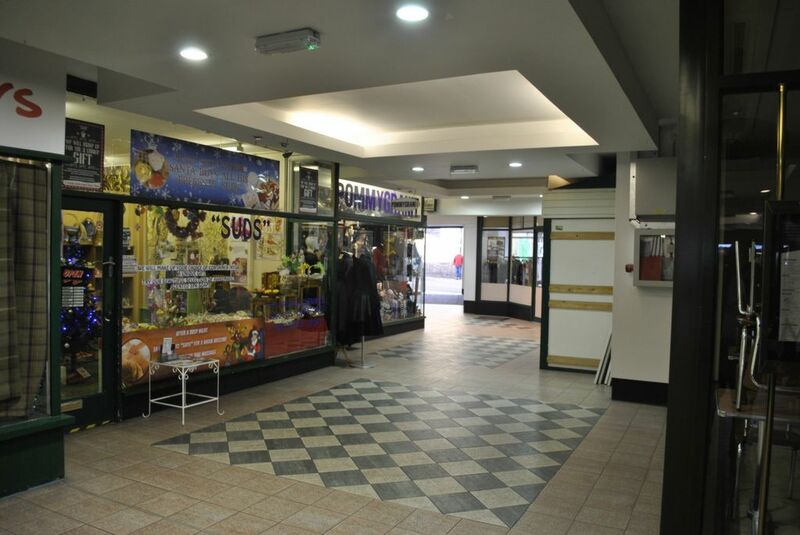 The property is situated opposite the city centres open market and adjacent to the newly built indoor market which is all within walking distance to the city centre amenities and universities. 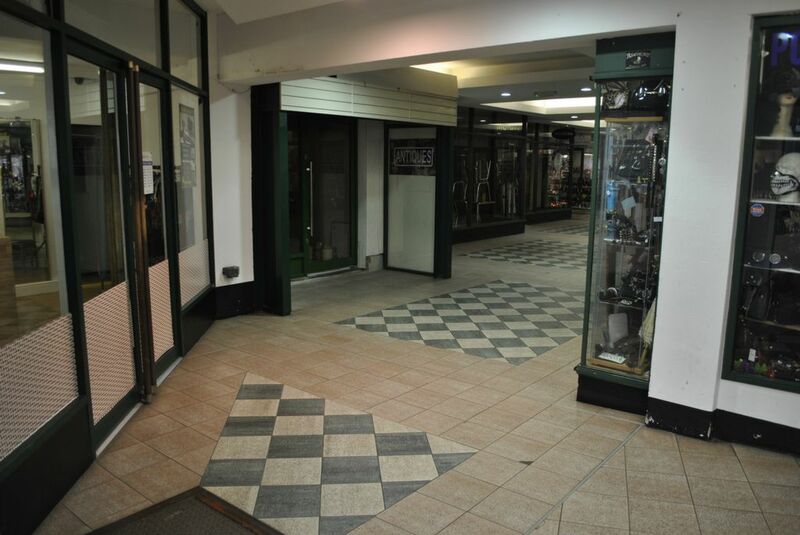 Nine of the retail units and one kiosk subject to commercial leases and one kiosk and one retail unit are vacant. 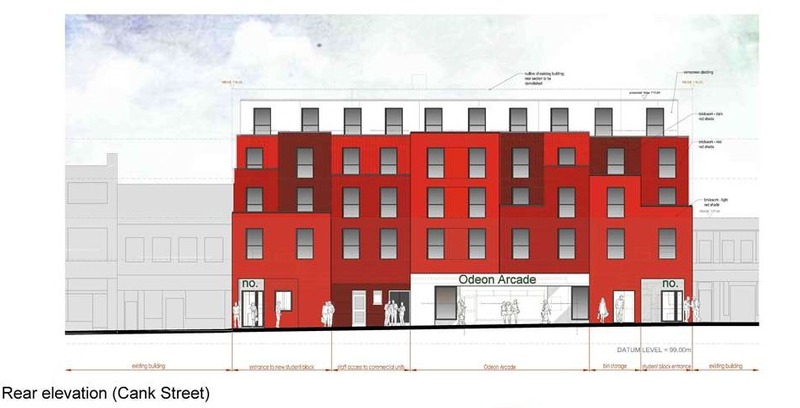 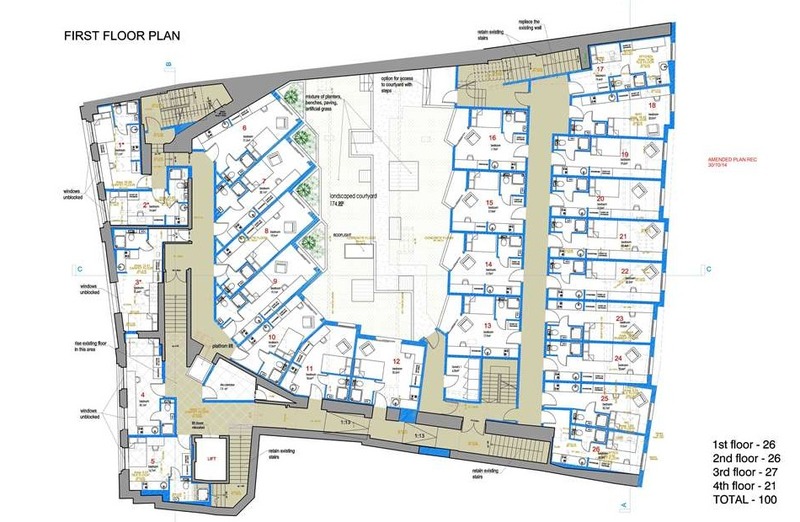 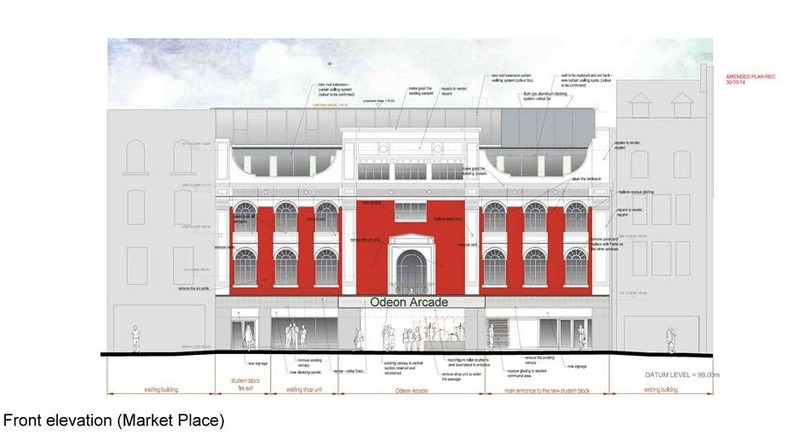 The Odeon Arcade has planning permission approved to convert the existing auditorium into 100 one bedroom units for student living accommodation. 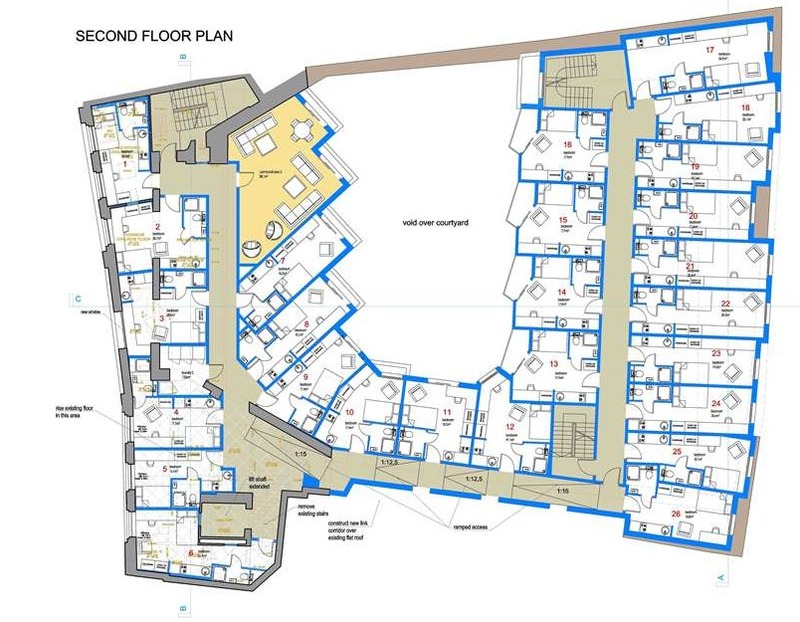 The rental income for the property is £110,000 per annum. 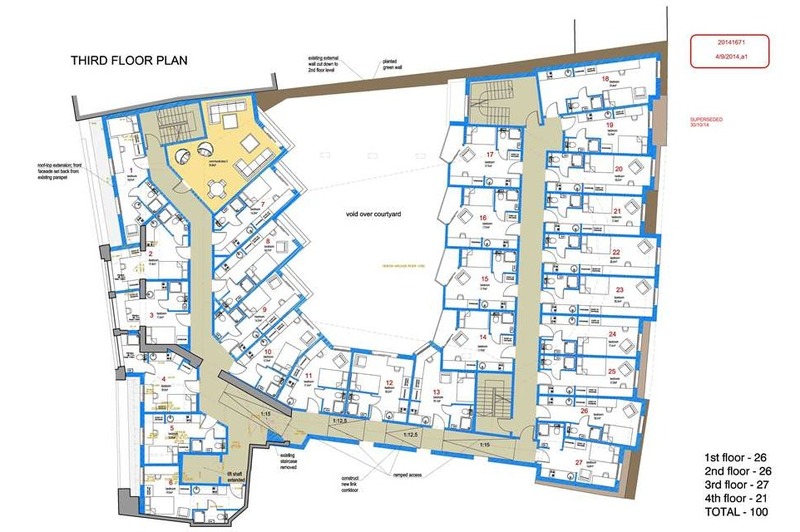 Contact Oadby Estates on 0116 271 3600 for information or to arrange a viewing. 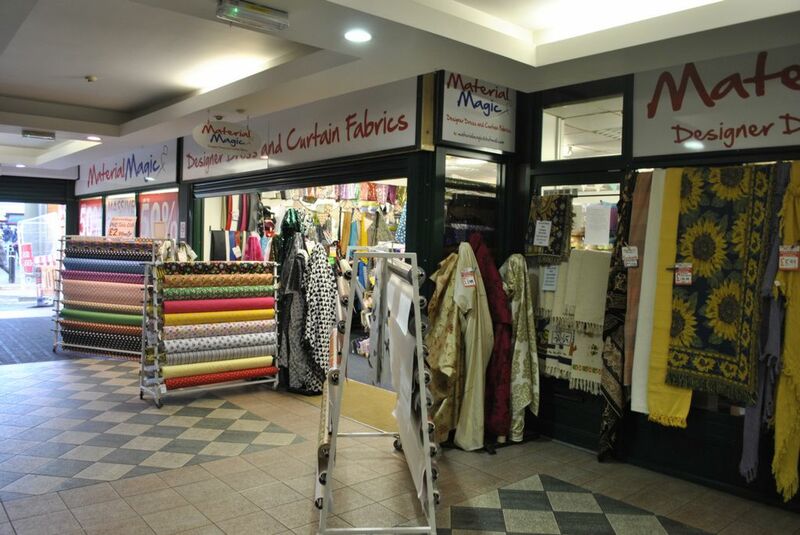 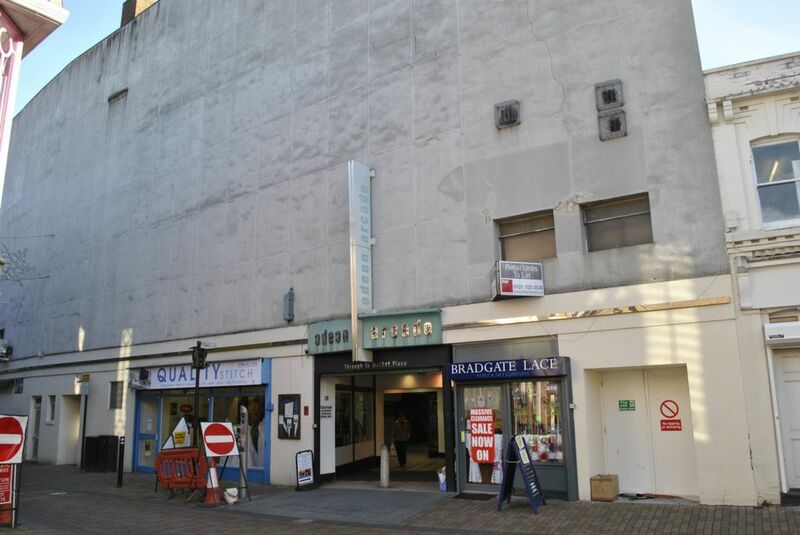 A mid terrace four storey commercial building which consists a former cinema auditorium and foyer also with ten retail units and two kiosks known as the Odeon Arcade. 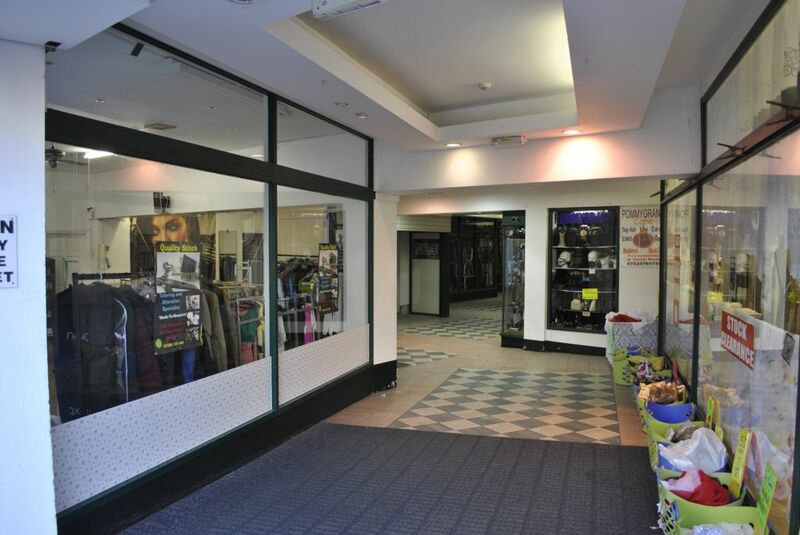 The property is situated opposite the city centres open market and adjacent to the newly built indoor market which is all within walking distance to the city centre amenities and universities. 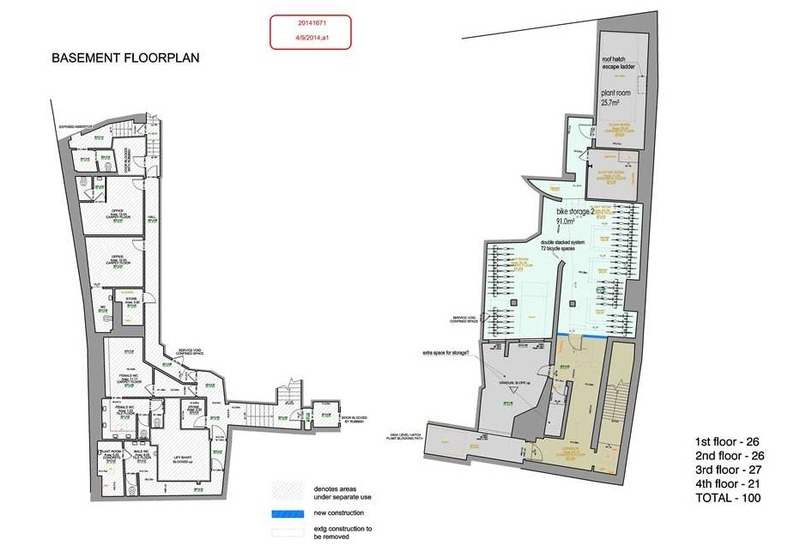 We are advised that all main services are connected but have not been tested by the Agent.